DJ Grab Hire is an independent local business with 25 years of extensive industry experience. 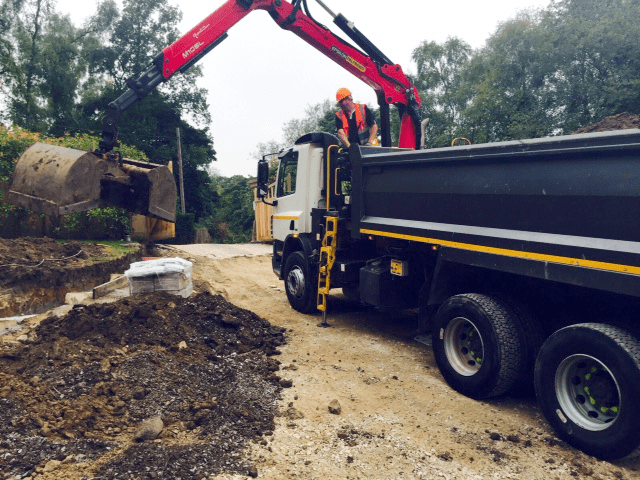 We are approved CPCS members, environmentally aware and the trusted choice for grab hire in Greater Manchester including, Stockport and Cheshire. We are a licensed waste carrier with full upper tier capabilities and approval from local authorities and bodies. 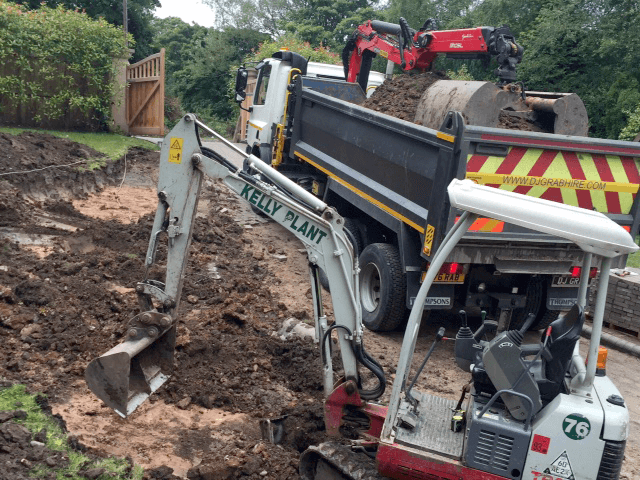 From our grab and digger hire services to our efficient rubble and spoil removal in Manchester, we believe in getting the job completed even if means we have to work over weekends and bank holidays. At DJ Grab Hire, we continually adapt our services to the changing needs of our customers and we always try to meet any requirements you may have. Our hire services and our inerts removal in are highly regarded throughout the local area. We are well known for delivering a first-class service using fully equipped vehicles that easily accommodate the needs of our growing customer base. Contact us today for a competitively priced quote and a full service range delivered by qualified industry professionals. We offer friendly. reliable grab hire services across Greater Manchester and the North West region. No job is too big or small for our dedicated team, we strive to deliver top quality service you can always count on. 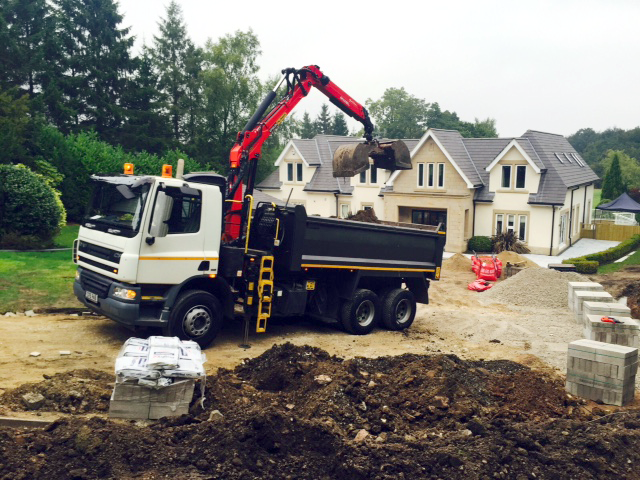 As well as our grab hire services, we offer a brilliant mini digger hire service. Pick up & collection from anywhere across Greater Manchester. Get in touch today to discuss the best option for you. Your Content Goes HereWe have available to finest, high quality topsoils available to buy in Manchester. 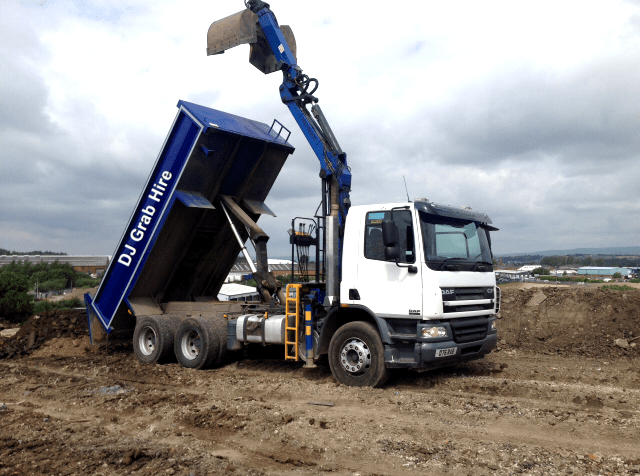 Also being environmentally conscious we also provide good quality recycled aggregates at competitive rates. We have available to finest, high quality topsoils available to buy in Manchester. 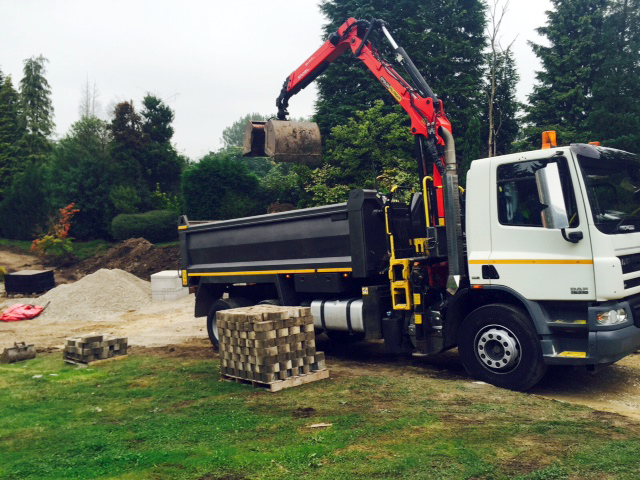 Also being environmentally conscious we also provide good quality recycled aggregates at competitive rates. We can provide landscaping services across Greater Manchester. We have extensive experience in construction and landscaping. Get in touch with us to discuss how we can help. We can provide any form on landscaping you may require. We have extensive experience in construction and landscaping. Get in touch with us to discuss how we can help. 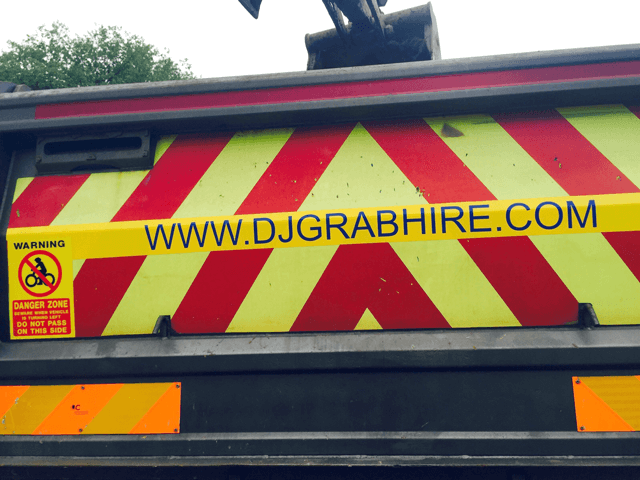 We operate a strict waste management programme here at DJ Grab Hire. We are an environmentally aware business that cares about Manchester. All our waste is disposed of correctly. 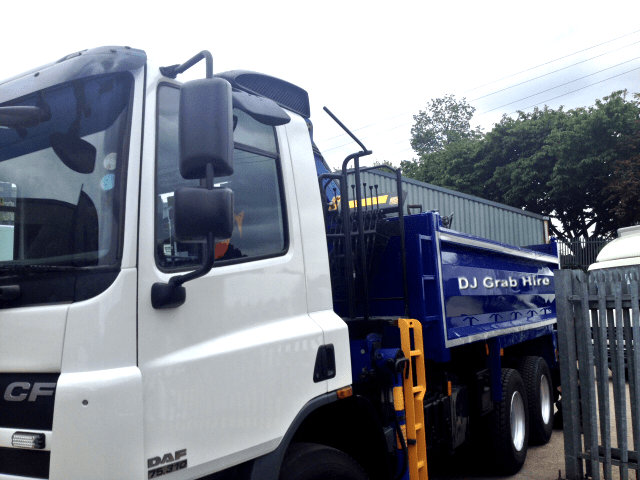 We operate a strict waste management programme here at DJ Grab Hire. We are an environmentally aware business, therefore any waste we collect is disposed of in the correct manner. DJ Grab Hire has over 25 years industry experience. 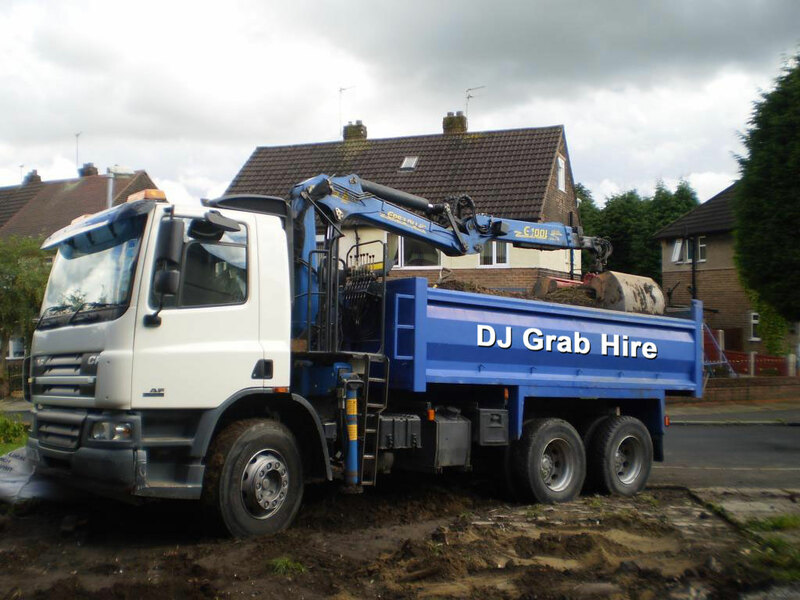 If you decide to use DJ Grab Hire we assure you, you are receiving the highest quality drivers available in Greater Manchester. DJ Grab Hire has over 25 years industry experience. If you decide to use DJ Grab Hire we assure you, you are receiving the highest quality drivers in Manchester.